Here is another modern look on a log cabin quilt block. 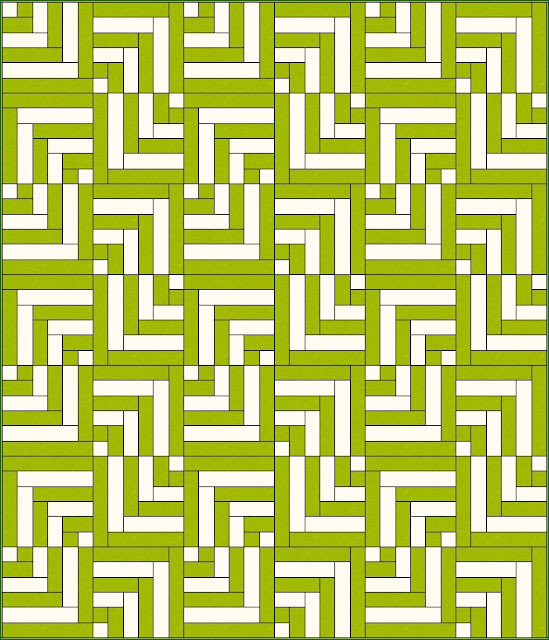 Finished Size is 71" x 84"
Don't forget to check out our Long Arm Quilting Service sale! 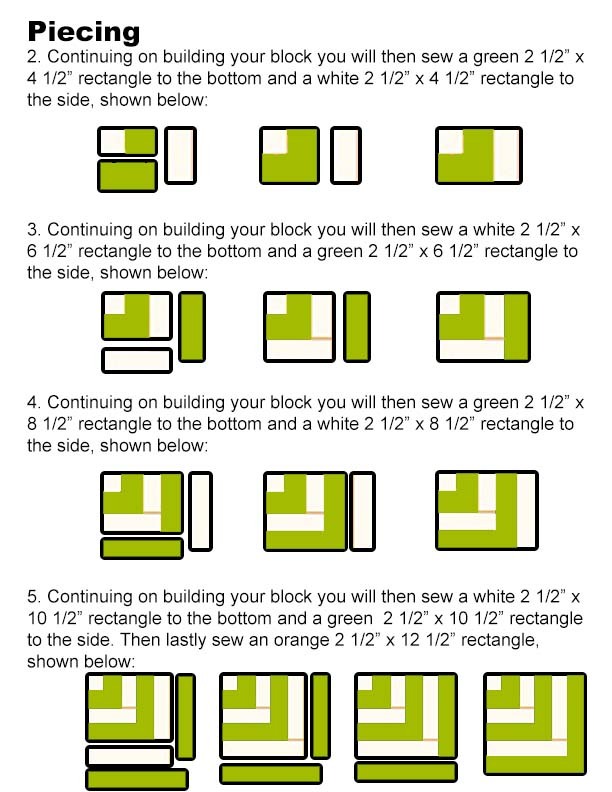 I love all your quilt patterns---so creative and fun! I don't know how you keep coming up with new ideas! I am working on what might be an older pattern of yours called Vintage Rolling Stone. I need some help. 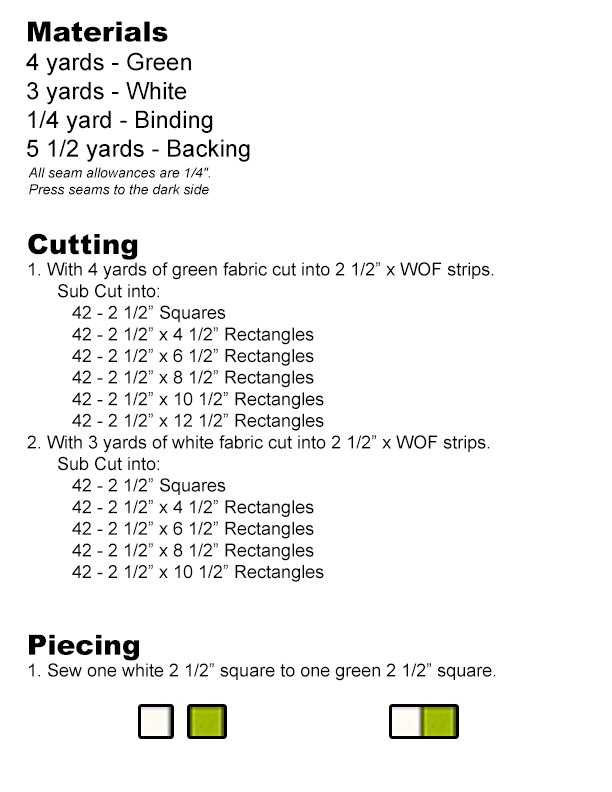 I cut my fabrics according to the suggested cuts. 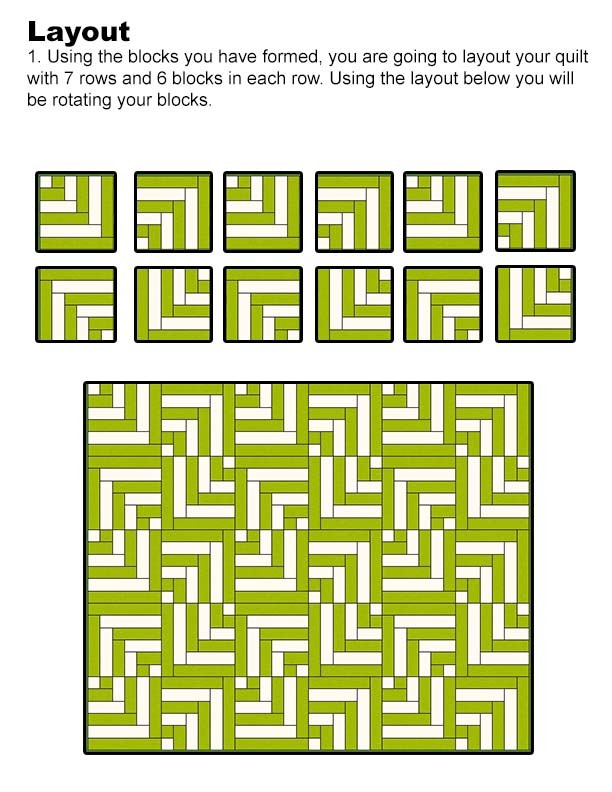 The blocks are not fitting. eg: the 4" snowball block does not line up with the 5" rectangle block. Can you help?